Gardening is not my thing, but I'm being ambitious this year. I bought some brightly colored zinnias to plant in my flower beds. I hope they survive. Just in case they don't I took pictures right away. I hope you're framing these, Deb. What a wonderful group! Wow - wonderful photos and that orange colour in the first one is beautiful. I love gardening, I miss it now that I don't live in a house with a yard. We used to go all out each year with new and old flowers and classics and cool ones! Hope your garden stays colorful and stunning all summer long! I hope you are successful with them. The colours are amazing and your pictures are so sharp. Lovely!!! That's funny, because I would have to take picture right away before mine died too! :) But they are gorgeous. One of my favorites. I especially like the orange. I love how colorful these are the second one is my favorite. I love those and they are so pretty! Lovely photos, Deb. 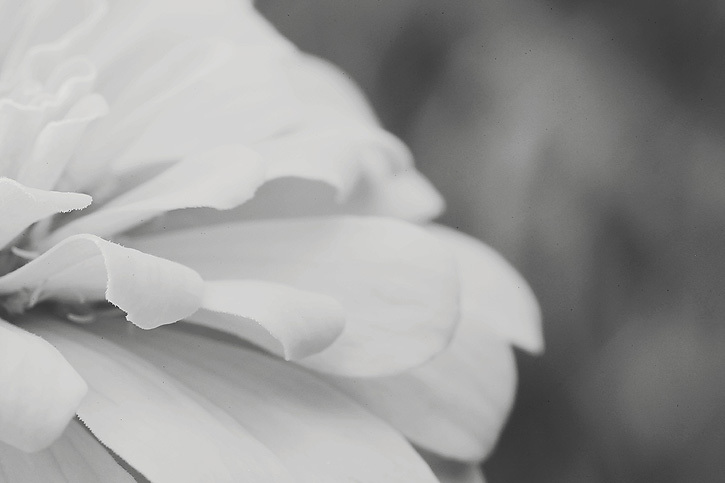 I love the amount of detail at the edge of the petals, amazing! The first two are my faves! That backlight in the first one is amazing. Gorgeous work Deb! I love the perspective and detail in these. 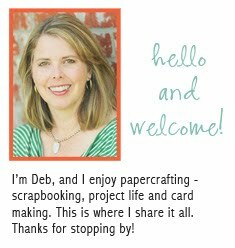 Nicely done, Deb! Those are beautiful! Love the bright colors. Love your captures. I love that first shot. The color is so intense! Beautiful colors. Good luck with them. Such beautiful colors1 They are pretty hardy - hope they survive for you! beautiful flowers! Love all your macros! Ha ha! Sounds like something I would do. I didn't inherit my Mother's green thumb, but I try.... Love the pink one! Glad you got your photos! I will have to remember to do that too! Come July, nothing will be left! 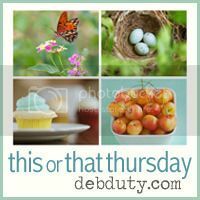 Beautiful photos - love the gorgeous, vibrant colors! Deb your photos are lovely and hope they do survive! I am always ambitious in the spring, then when the Texas heat comes..... ugh!! So glad that my my husband is a faithful waterer. Wow, these are SO gorgeous! I've planted Zinias before and they were very hardy- I hope they do well for you! Those are nice and bright!! The detail you captured is purely amazing! I am assuming you used your super awesome macro lens. I swear no one can rock flowers like you! You really have an eye for it. Fascinating colors on your Zinias! very pretty. hope they do well. So beautiful! Such lovely flowers. I'm a killer of all things green. 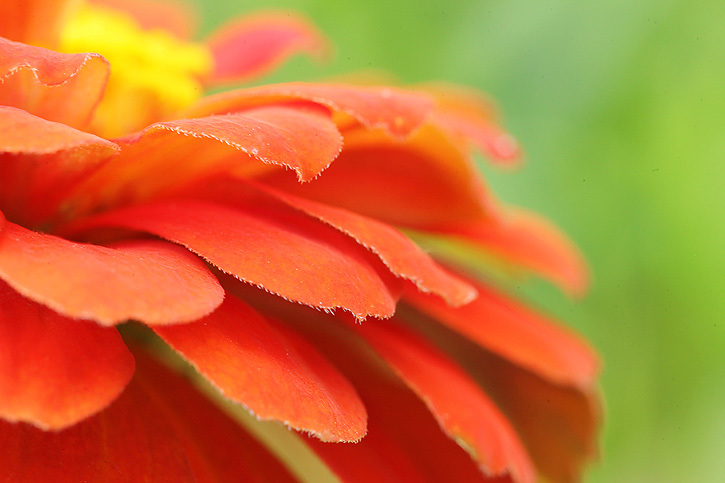 Wonderful Macro phots from the Zinnia leaves and petals. Great ! 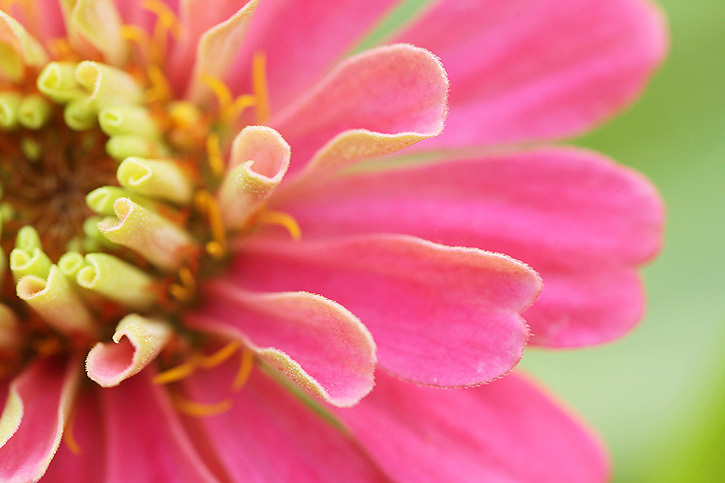 Gorgeous, gorgeous photos of gorgeous, colorful zinnias. When I joined the linky, I meant to leave you a comment! These are fabulous pictures. I love that last shot especially! I really need to take a trip to a bontanical garden or somewhere I can get gorgeous flower pics! You crack me up! I hope they last for you! Beautiful colors. Beuatiful shots, Deb! It looks like you've done a great job with the Zinneas. 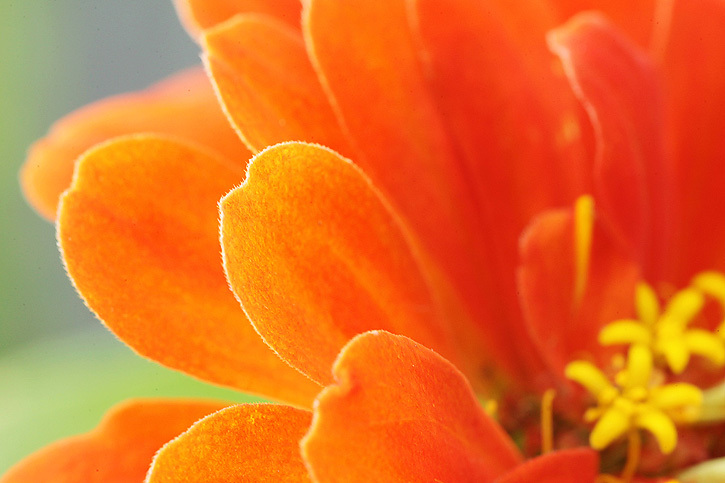 I love zinnias - they are so vibrant. Beautiful shots, as usual. Beautiful photos, the colors are stunning! I love Zinnias, I hope they bring you a lot of joy this year! Beautiful! I especially like the edge detail of the orange ones. Had to laugh at your optimism. Zinnias are usually pretty easy to grow.. I have a cut-and-come-again variety, so as long as I remember to pick them they keep on blooming! Good luck! love these macros! especially love the last one! beautiful! Oh my. These are simply gorgeous. I'm in love with the detail! My zinnia seeds are just coming up - jealous!